Condition Details: Lightly used, we are unable to test for accuracy. All moving components appear to be in working order. 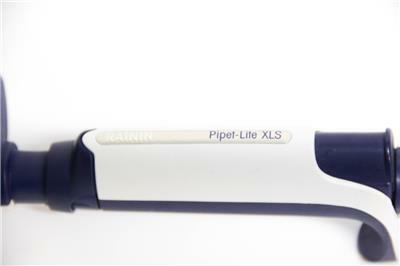 This is 20 - 200 µL manually gauged pipet system. 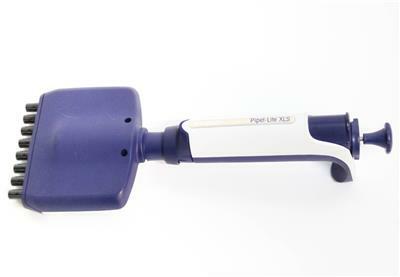 This Rainin pipet device is outfitted with 8 channels and an adjustable two piece build. 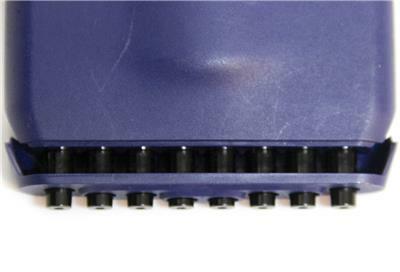 the top of the unit has a lock and unlock feature by the twistable head. 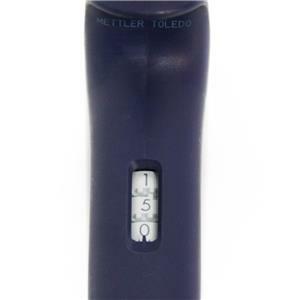 This head adjusts the µL amounts by twisting either clockwise or counterclockwise. Also labeled on the top of the unit are the letters RFID. See images for full description. 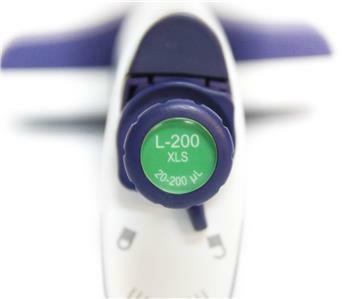 Description: This is 20 - 200 µL manually gauged pipet system. 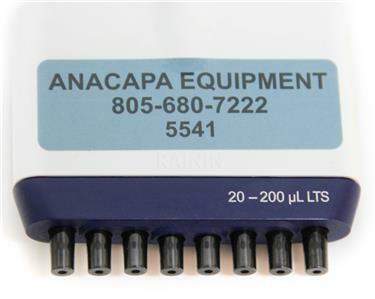 This Rainin pipet device is outfitted with 8 channels and an adjustable two piece build. 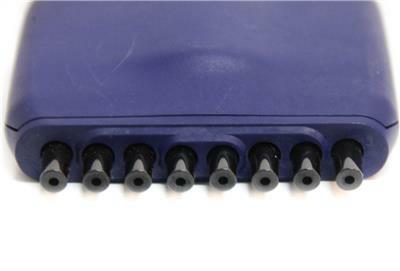 the top of the unit has a lock and unlock feature by the twistable head. 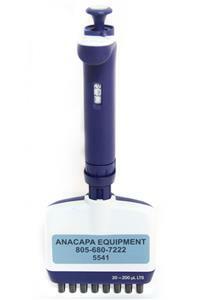 This head adjusts the µL amounts by twisting either clockwise or counterclockwise. 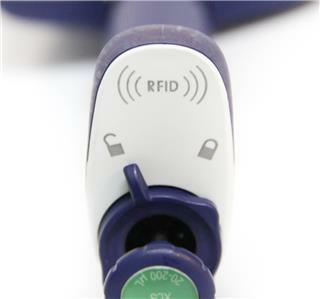 Also labeled on the top of the unit are the letters RFID. See images for full description. Defects: Lightly used, we are unable to test for accuracy. All moving components appear to be in working order.